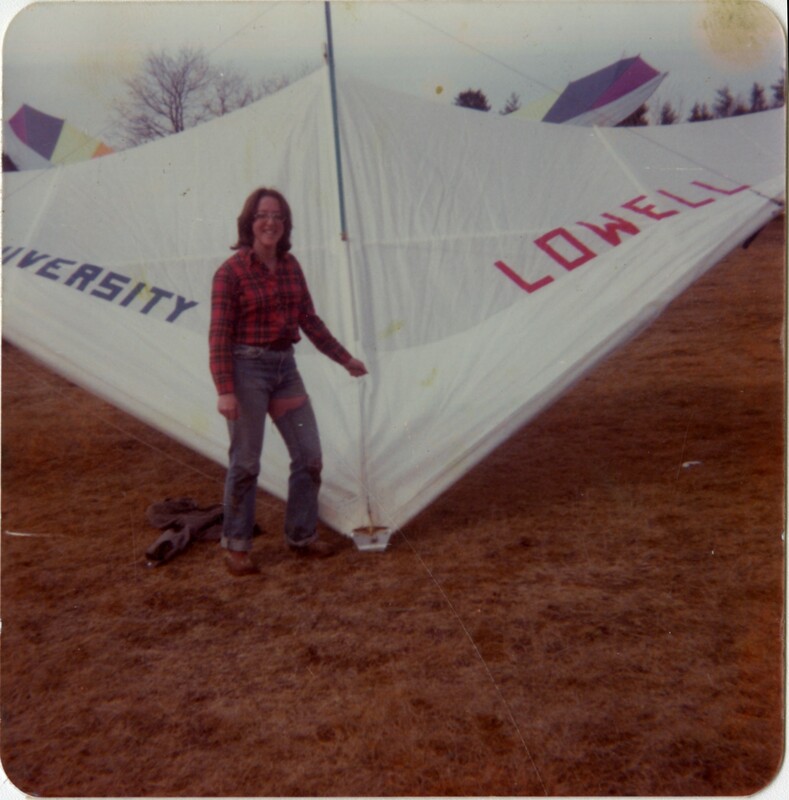 The University of Lowell Hang Gliding Club was established in 1974 by faculty member Bill Blood and the late Dr. John Kelly, and was active until the early 1990s. 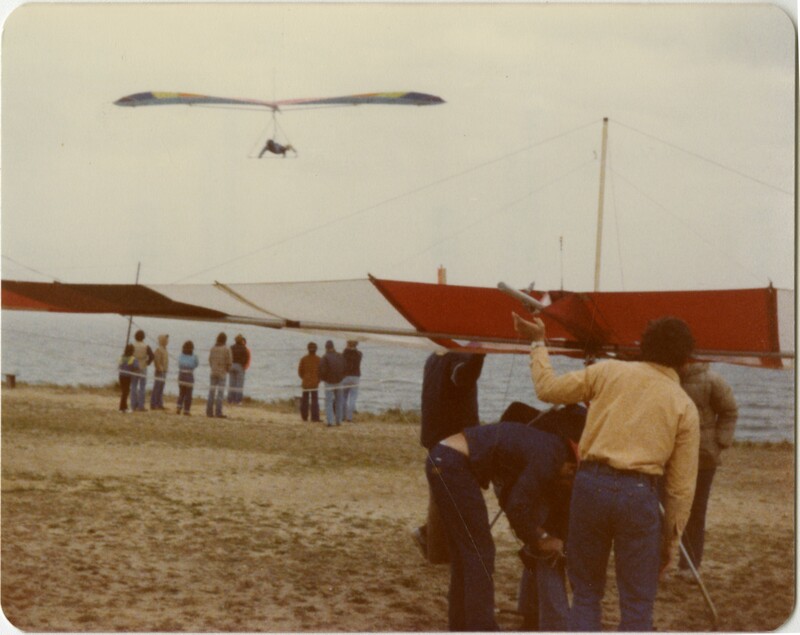 They had events in such places in Claremont, NH and Groton, MA. 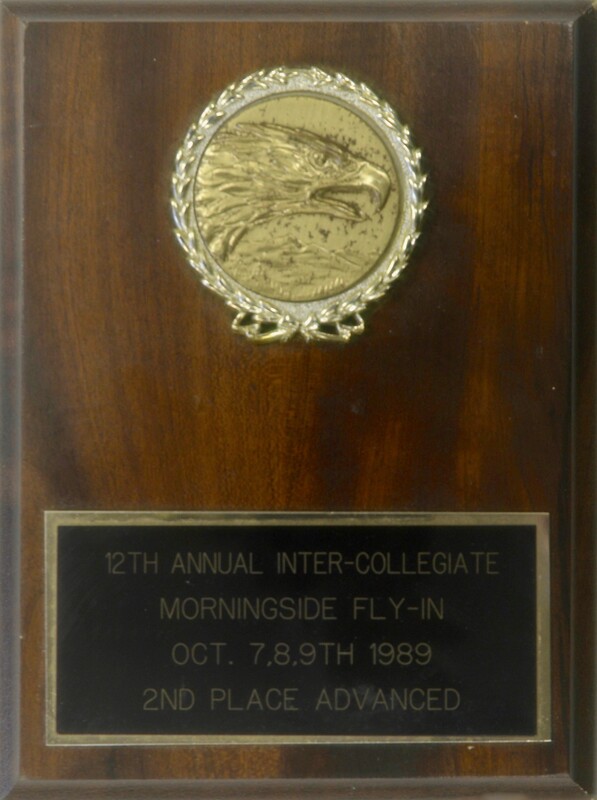 The club also won several intercollegiate hang gliding competition awards. 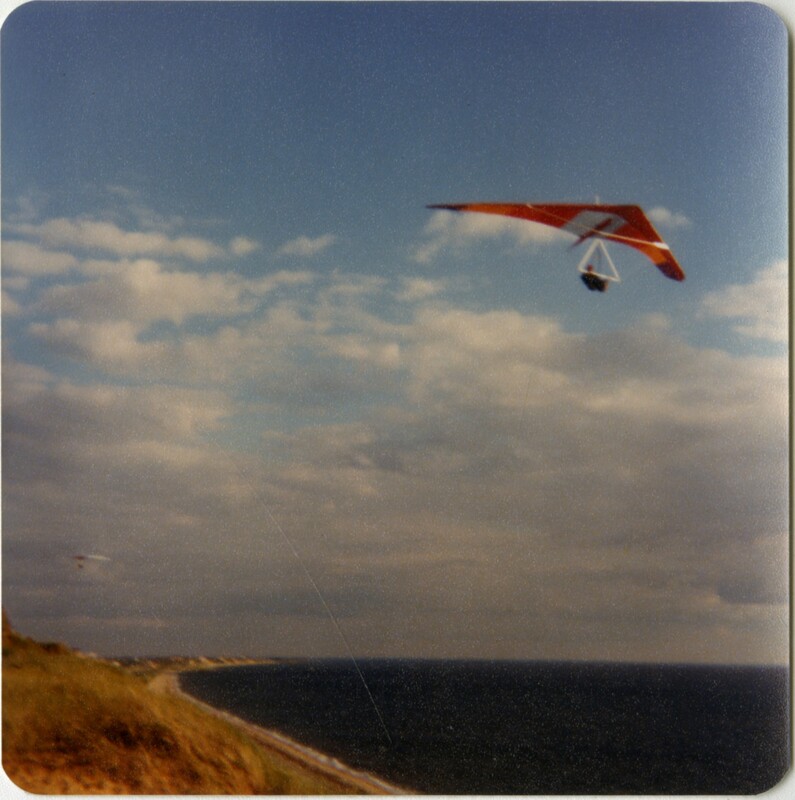 This collection consists primarily of photo and video of the club’s activities, as well as the plans for an experimental graphite hang glider designed by ULowell student and club member Craig Douglas in 1980. 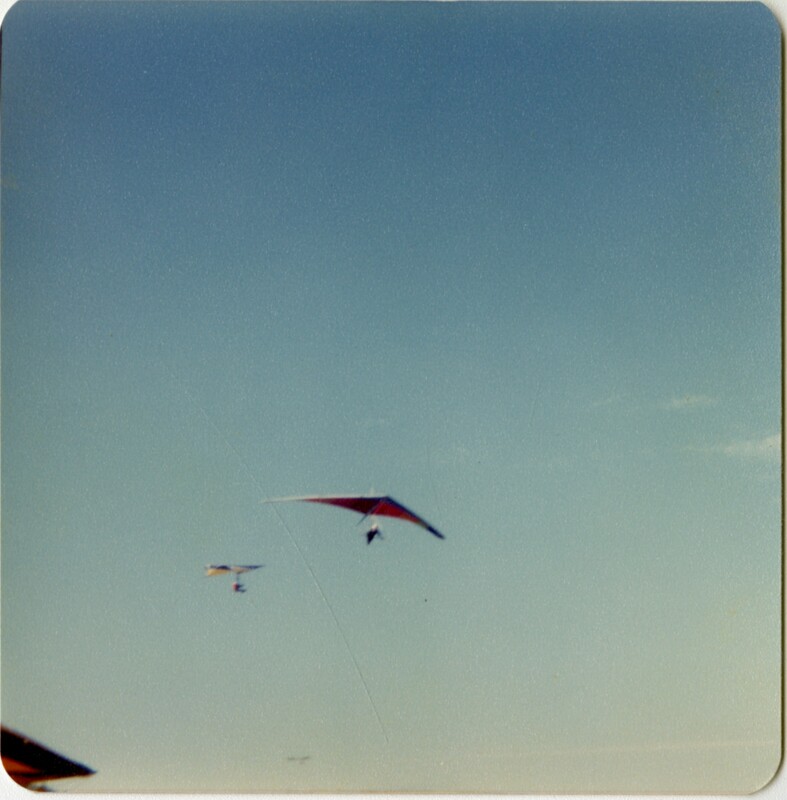 The collection contains: Photo Album (1), Posters (3), Hang Gliding Competition Award (2), Assorted Hang Gliding, Magazines (9 Boxes), Videotapes (6). 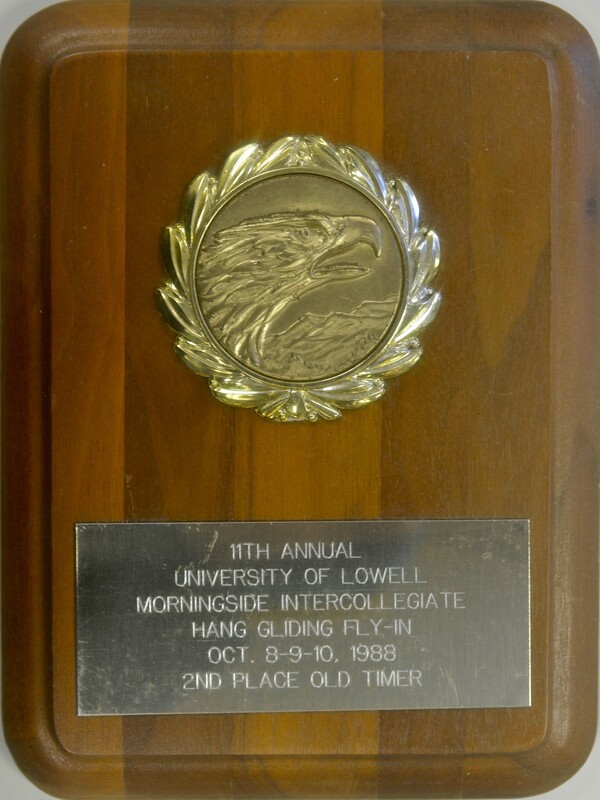 The collection was loaned to the UMass Lowell Libraries Center for Lowell History by Bill Blood for digitization purposes.